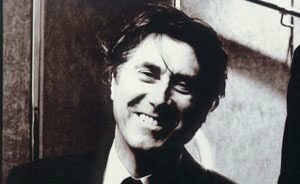 Roxy Music's Bryan Ferry has revealed that he is working on a new solo album that features members of Radiohead and Red Hot Chili Peppers. In an email to fans the singer-songwriter announced that he is has brought in Radiohead guitarist Jonny Greenwood and Red Hot Chili Peppers bassist Flea to play on the album. Also set to collaborate with super-producer Nile Rodgers from Chic, the record is set for release in the summer of 2010.